The Xbox One Elite gamepad can be tailored to however you want to use it. But what if you’d rather have a controller that wasn’t the standard black and grey? There’s always the Gears of War 4 edition’s. 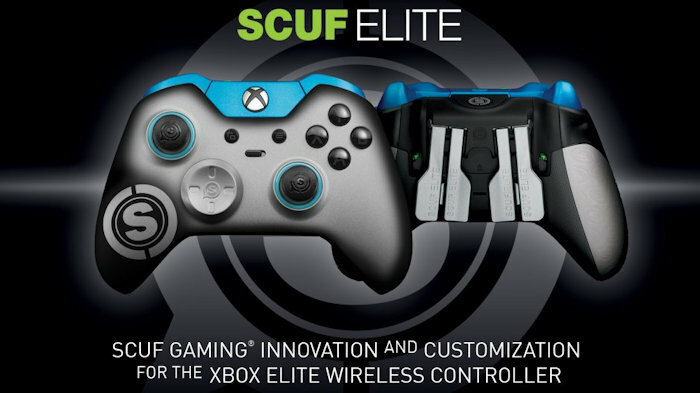 Well, there’s another option from Microsoft and Scuf, who are offering the controllers in a bunch of colors and patterns. Isn’t having more choices wonderful? If you payed $150 for the gamepad already, those control levers, thumbsticks and D-pads will be available for sale too. You can even swap out the Elite’s default sidewall grips. You have to love all of the options this gives you. The controllers start at $149, and the accessory packs range from $30 to $40 and will be available sometime “soon.” You are going to have one good looking controller when all is said and done.